Sail through pressing times with affordable and flexible bridging finance, solutions fast-tracked within 24 hours from the UK’s leading commercial lenders. From veteran commercial property developers to single property landlords and small businesses, thousands of entities in the UK opt for a variety of bridging finance every year. Scrambling for short-term funding may not seem like a scenario many would want to find themselves facing, but it’s the ground reality that bridging finance packages are often found to be the solutions that let people ride through the difficult periods. At Commercial Finance Network, we help you secure the fastest, most flexible and best-suited commercial bridging finance. What is a Bridging Mortgage or a Short-Term Mortgage? To put it simply, a commercial bridging loan or a bridging mortgage is a loan taken by a commercial developer, individual, or a business to ‘bridge’ the gap between available funding and required funding. For example, let’s assume that a commercial build-to-let property developer has access to a line of credit worth £400,000. If a sudden rise in the price of steel increases the cost of the project by £100,000, the developer may choose to apply for a bridging loan to cover the shortfall. Why Use Bridging Finance / Short Term Finance? The reasons that commercial property developers, property developers or businesses choose to take a short-term mortgage are extremely varied. The most common among these, as elaborated earlier, is to ‘bridge’ the funding shortfall. Other than this, many businesses go for bridging loans to strike time-sensitive deal like auctions and repossessions of commercial properties or to keep a project funded until a more robust / longer term funding option becomes available. It’s important to remember that a bridging mortgage is supposed to be a very temporary solution and shouldn’t be relied upon to sustain a project over a long period. When it comes to arranging custom bridging finance solutions, few things work in your favour as heavily as having an experienced commercial bridging mortgage broker on your side. In our 10 years’ experience working with property developers, businesses and property investors in order to obtain a variety of bridging loans, we can say with confidence that our bridging finance services are among the best in the UK. 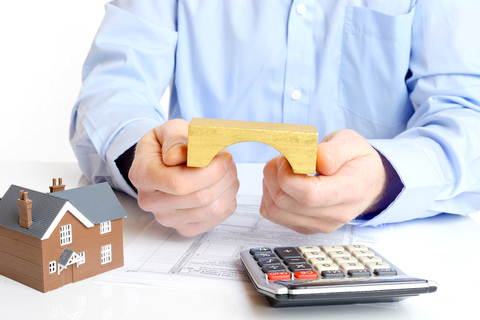 We offer tailored bridging loans to property investors, developers and businesses. While most bridging finance brokers fail to arrange for the release of funds even after weeks have passed, we make sure that, once approved, your funds are released urgently, invariably within 24 hours of approval. We have access to a large network of UK-wide lenders with diverse risk appetites. Keeping clients updated on the status of their application is our highest priority. Despite being a national commercial bridging mortgage broker, we always have a local on-ground contact to guide you through the applications, processing and even repayment procedures. Ready-made bridging finance packages that banks or other short-term mortgage brokers offer are usually designed to work against the borrower. Much the reason why, it’s essential for you to choose a bridging loan that is built around your bespoke requirements and designed to be the best deal for you. 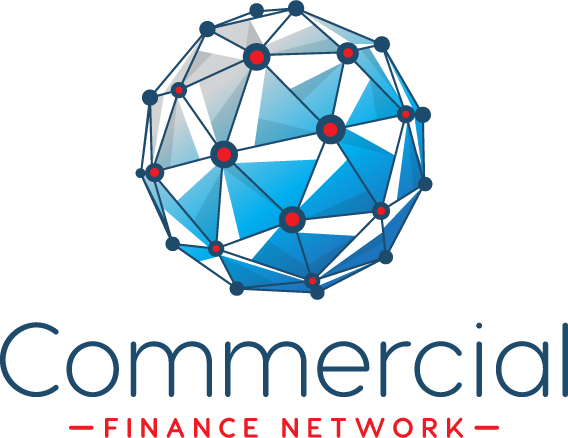 Commercial Finance Network has a peerless track record of preparing such tailor-made bridging finance solutions, pitching them to responsible lenders and getting them approved swiftly so that you get your hands on the funds as early as possible. Don’t let a funding shortfall stall your dream project – Get in touch to speak with one of our Bridging Finance Experts today so we can make your dream a reality!